Don't worry about your investment walking off. 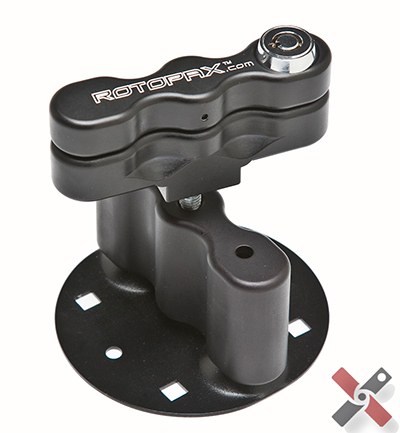 Now you can lock your RotopaX fuel pack or storage box. Unique design provides extra tightening power for ultimate security.